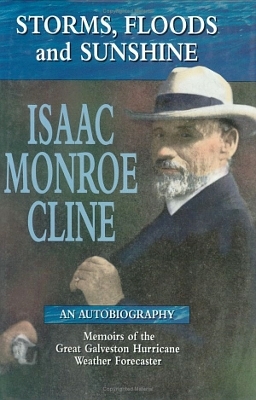 Description: Autobiography of the noted meteorologist who was working in Galveston at the time of the 1900 storm. Reprint edition. Viewed: 2,624 times since August 2, 2012.